And that’s a wrap on our 2018 Retreat! 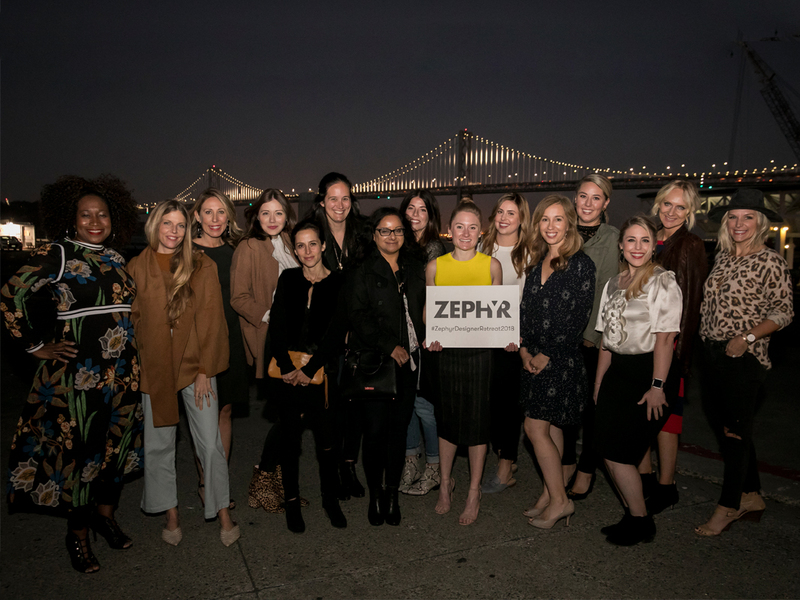 We had a blast hosting 12 incredible designers, bloggers, and influencers from across the country in SF and Napa. We could go on and on about how amazing this group was and how inspired we were during this trip, but we’ll let you see for yourselves! If you’re on Instagram, we highly recommend you follow these ladies!